If no two faces are alike, then why do traditional facials treat them that way? 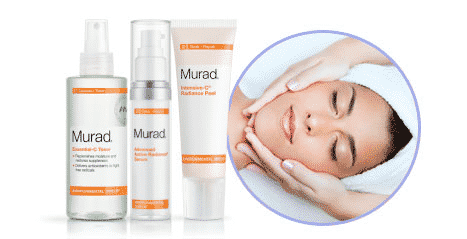 Your One-of-a-Kind Skin Deserves a One-of-a-Kind Facial and a Murad Facial is just that! Traditional facials are developed to address a single skin concern, such as lack of firmness, anti-aging or blemished skin. 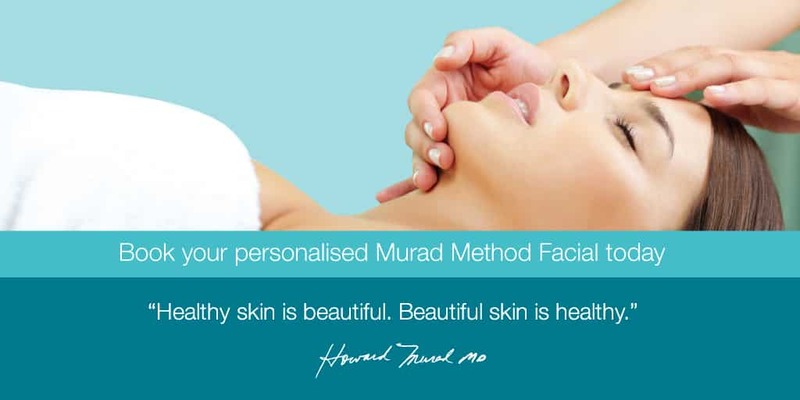 Murad facials are customised to you, so instead of staying within a set protocol for one skin type, it concentrates on more than one concern. As such, straight after you will see a significant difference to your skin. During your facial, I will spend time analysing your specific skin type before designing a personalised facial to address multiple skin concerns and then your facial journey begins. The facial also includes touchpoint massage techniques to help relieve stress for ultimate relaxation and mindfulness. Skin will be left noticeably healthier and more beautiful. I am based in Solace Holistic Centre Clonakilty two Saturdays a month and I am also available for evening appointments by request.